Connecting kids to nature has never been more important. The Garden Project, implemented through our face-to-face workshop, gives educators the step-by-step process of how to create an edible Garden-in-the-Box to apply the STEAM Framework and develop numerous planned and spontaneous lesson plans to meet your Early Years' curricular needs! Scroll through our calendar to see our upcoming workshops and Register today! Many children have a desperate need to be connected to Nature. The Garden Project reconnects children to nature and meets Early Childhood development goals. 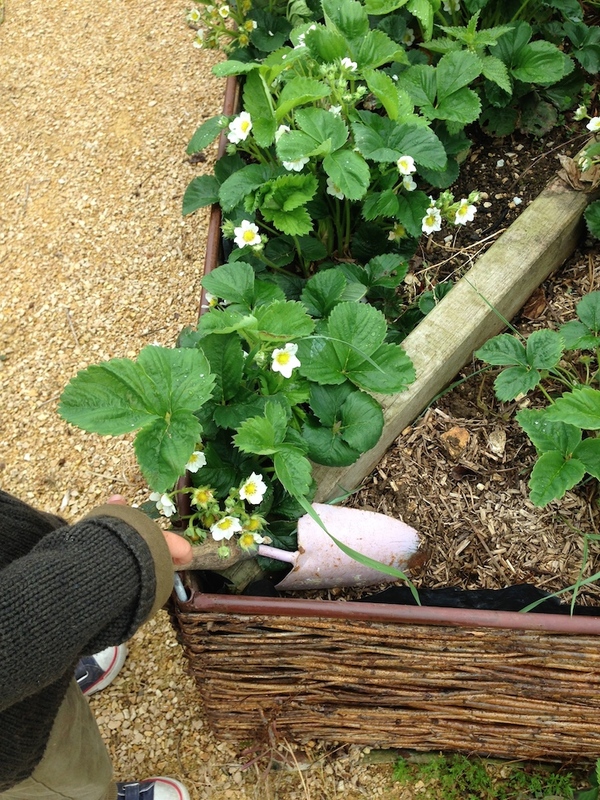 Every stage of growing things gives children a sense of purpose and satisfaction and is a fantastic way to involve parents in the educational process! This workshop gives educators the step-by-step guide on how to create your own edible garden-in-the-box, using recycled materials, as well as apply numerous planned and spontaneous growing activities with children to complete your curricular needs. The complete 175-page Teacher's Manual covering 5 units with spontaneous and structured lesson plans to apply the specialised skills and techniques acquired throughout the workshop.